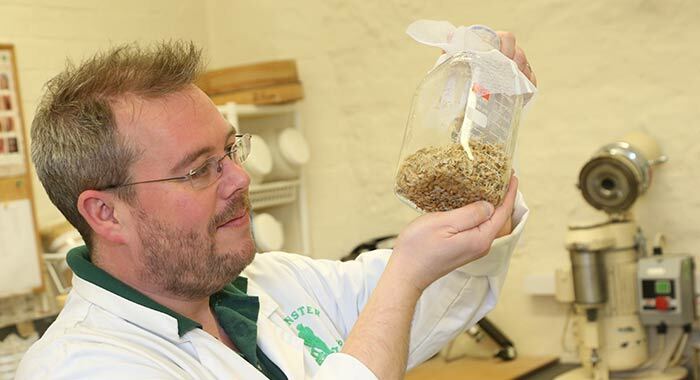 Although the malting process at Warminster is unchanged over time, in contrast, today’s high standards of food production are all closely adhered to, and constantly reviewed to stay ahead of brewers demands, and ale enthusiasts perception. 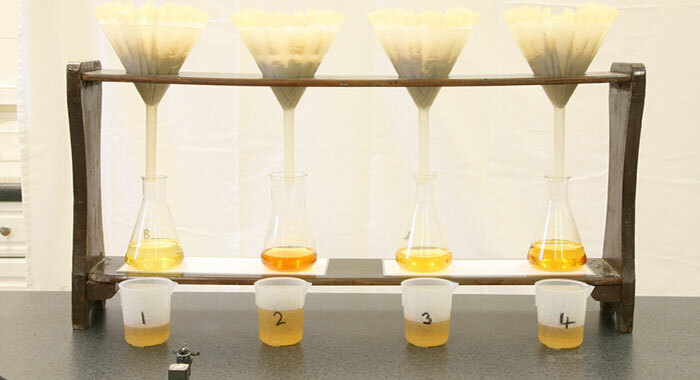 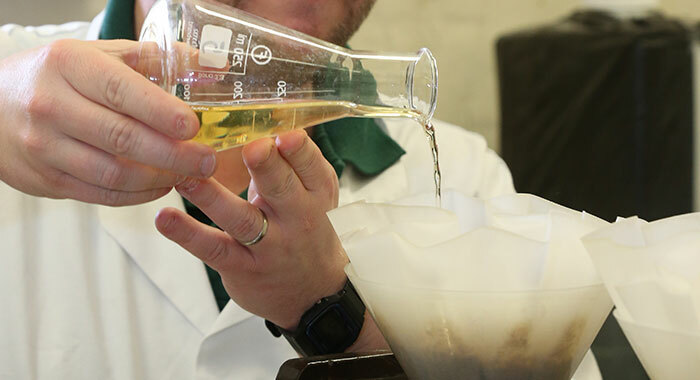 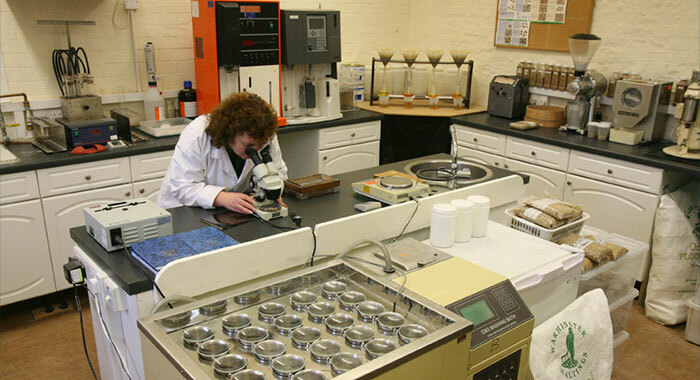 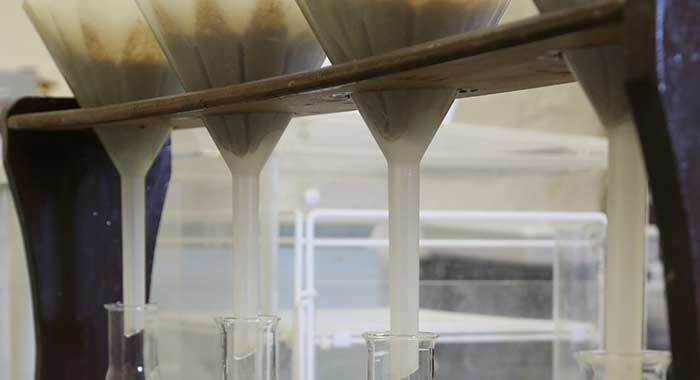 A strict Quality Policy is monitored closely by all key members of staff, and James Burton manages the maltings own Quality Control laboratory where barleys and malt can be critically analysed using the latest technology to meet the exacting standards of the widest possible range of beers. 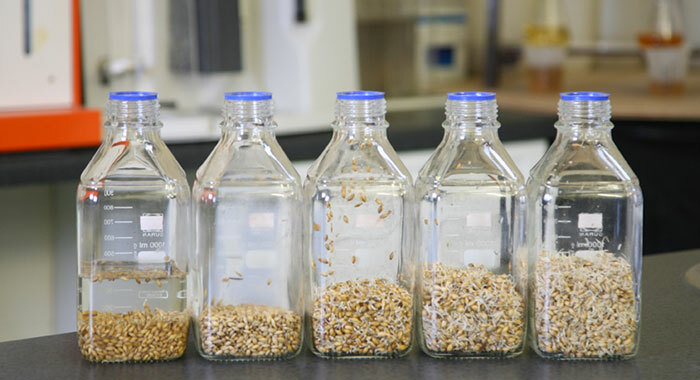 It is this commitment to both the traditional and advanced processing that makes Warminster Malt a quite unique and sought after product!